Hi, I’m Nick Nichols and I’m the Process and Construction Management Lead for DIO’s major project at Worthy Down in Hampshire. The site is an existing Army base and home to the Adjutant Generals Corps (AGC). At the moment, Worthy Down hosts training in vital military personnel support tasks and catering for the Army and the Royal Air Force. The project I’m working in will also bring the Royal Navy and the Army’s Royal Logistics Corps to become the new headquarters of the Defence College of Logistics, Policing and Administration. 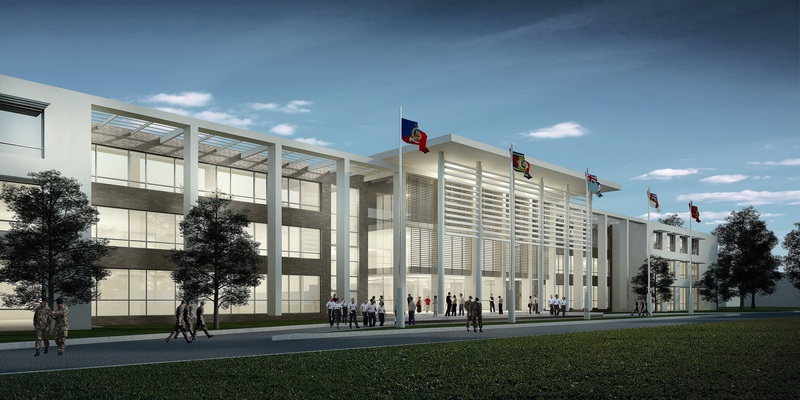 We are building a new, purpose-built facility where soldiers, sailors and airmen and women can learn the skills necessary for catering, supply, transport and military human resources. This new facility will enable the Ministry of Defence (MOD) to train personnel more effectively and efficiently so that they can provide the best possible support for military operations. Moving the three services' training to one site also allows savings through economies of scale, shared resources and technology, enables the military personnel to learn from each other and allows the disposal of unnecessary sites. The College will provide state-of the-art specialist training facilities and living accommodation for up to 2000 students. 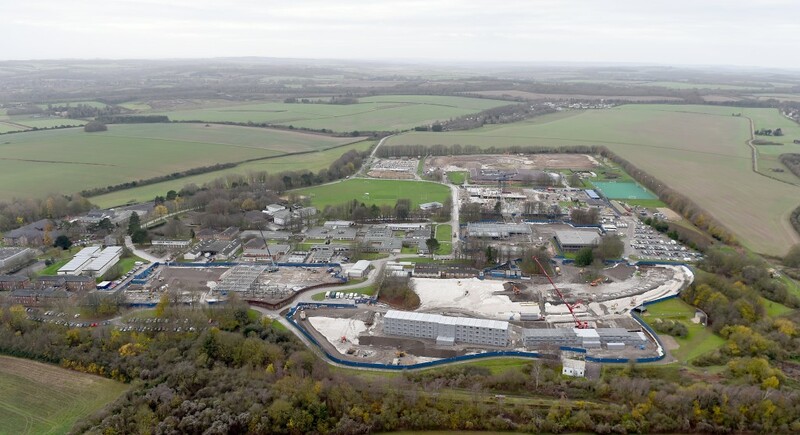 The high-quality accommodation will be in a series of ‘villages’ – one for Junior Ranks, one for Officers and one for Senior Non-Commissioned Officers (SNCOs). Trainees will also enjoy sports and recreation facilities, Officer and SNCO Messes, as well as other supporting amenities. There will also be a Royal Logistics Corps museum. Construction is being carried out in three consecutive tranches to allow buildings to go into use as soon as they are ready. This means that training can carry on uninterrupted throughout the build period. We expect construction to be completed by late 2019 at a cost of around £250m. An aerial view of work underway at the site. We awarded the contract in May 2014 to Skanska and work began last summer with the demolition of some existing buildings on the 77,000sqm site. At the moment work is progressing on the new college building, single living accommodation, support and retail and leisure facilities. I’m looking forward to seeing the finished College!